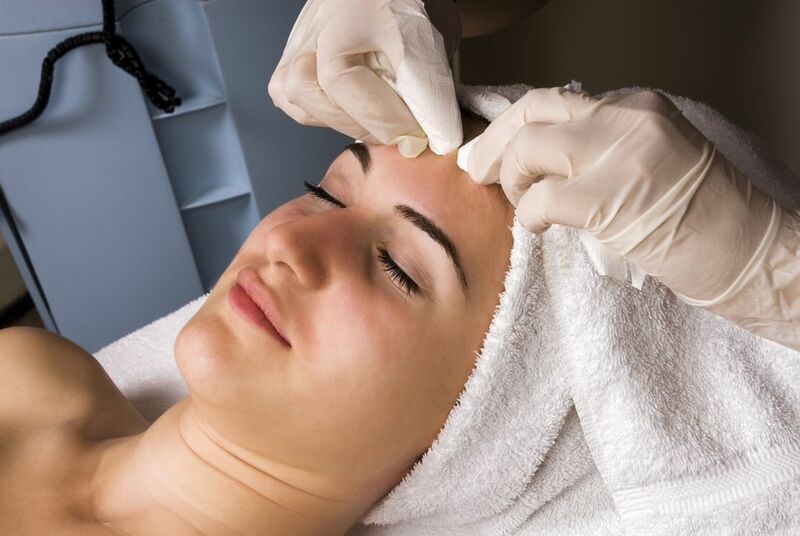 Our estheticians are experienced in a variety of skin types and issues. Whether you’re looking for a relaxing escape, some targeted work on a skin concern or help with creating a skin care protocol, we can help you meet your goals. This facial will provide an amazing blend of cleansing and exfoliation with a deep pore treatment for the perfect complexion coupled with our signature massage techniques to leave you in complete relaxation. The ultimate retreat, this facial will completely relax you while your esthetician addresses your skin concerns such as acne, rosacea, congestion, mature skin/fine lines and more. Includes cleansing, exfoliation, steam, nourishment, mask, toning, extractions, signature massage techniques, and finishes with hydration. 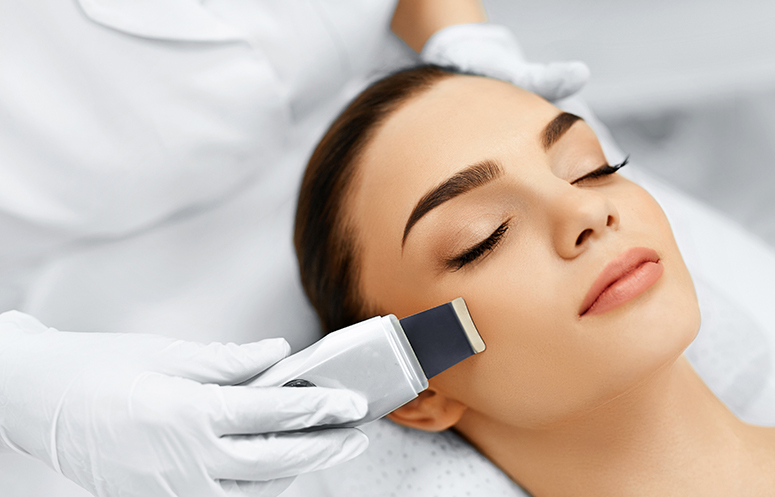 This time is great if you’re looking for an introduction to a facial or if you’re consistent with your skin care regime and therefore can bypass the extraction efforts included in the longer versions of this facial. Includes cleansing, exfoliation, steam, nourishment, toning, signature massage techniques, and hydration. Your skin on your face isn’t the only area in need of special attention. Our back facial is a one-of-a-kind treatment applying our signature facial techniques to your back and shoulders. 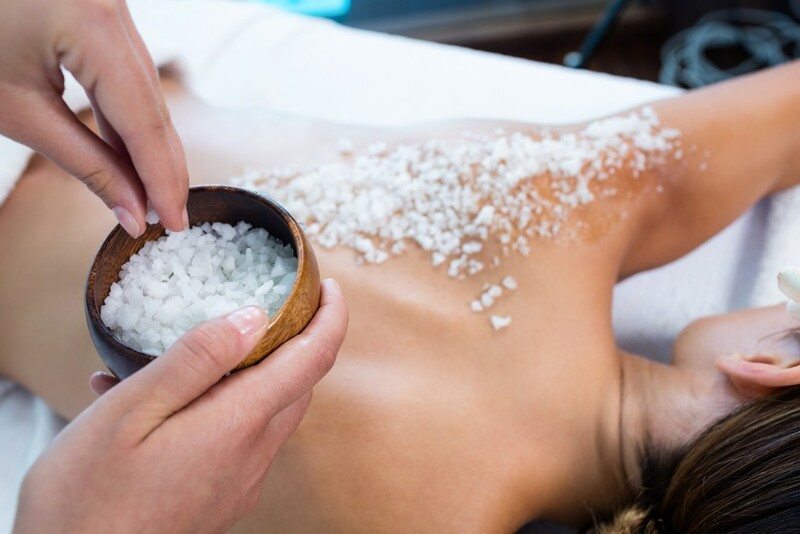 Our talented estheticians can reach all of those hard to reach places and provide the best blend of treatment to help ensure you have a smooth and glowing back. A back facial is great leading into swim season or before any special events where you’ll be baring your back. This service includes a deep cleansing, steam, exfoliation, extraction, mask and moisturixation. Exfoliation is the ultimate in allowing for fresh, radiant skin to glow. When you are properly exfoliating, products are not wasted on the upper dead skin cells, but instead penetrate to nourish the emerging new skin cells which will keep the skin youthful. 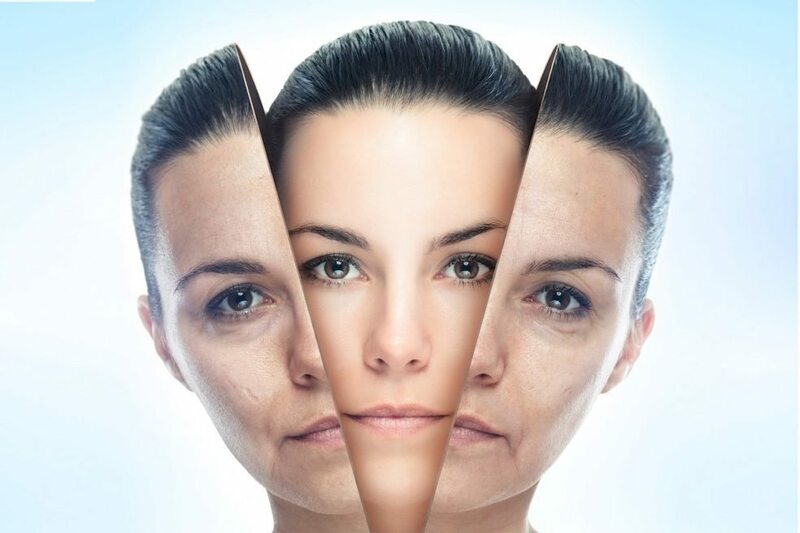 If you’re looking for a more targeted approach to skin resurfacing or a more concentrated service, we offer two options – microdermabrasion and chemical peels. 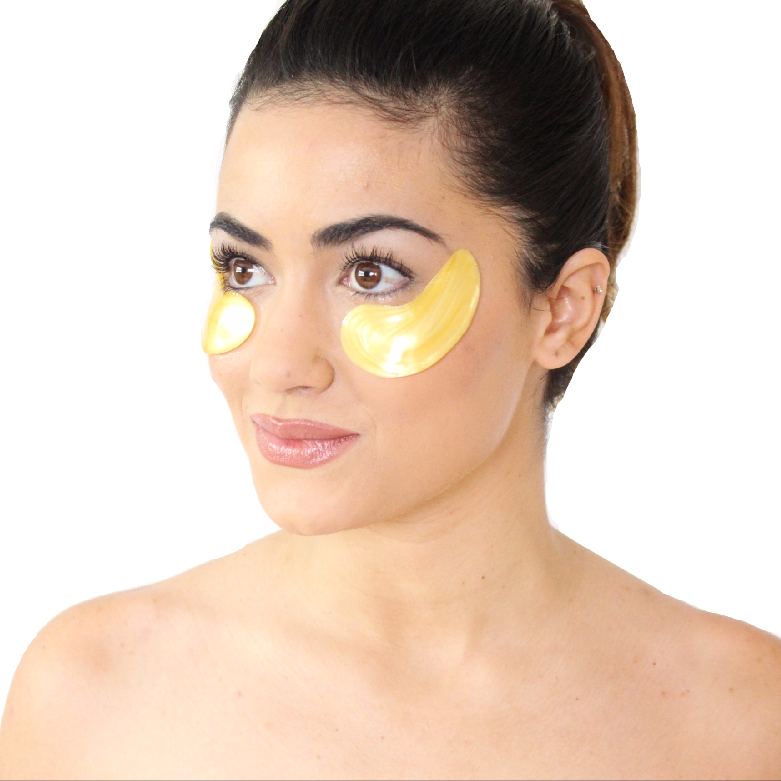 Whether you’re looking to address puffiness, fine lines, and loss of elasticity or dark circles, dryness, stress and fatigue, we have the perfect, luxurious nano gold repair or diamond eye mask for you. The Sedona and French Red Clay Mud Masque is the most effective anti-oxidant and anti-aging formulation. This blend purges toxins, leaving the skin soft and re-mineralized with a noticeable glow. This lovely lavender scrub gently exfoliates and deeply moisturizes. It contains a unique 6 oil blend, Dead Sea salt, evaporated sea salt, and skin-nourishing herbal infusions.